This reading group guide for Nora Webster includes an introduction, discussion questions, and ideas for enhancing your book club. The suggested questions are intended to help your reading group find new and interesting angles and topics for your discussion. We hope that these ideas will enrich your conversation and increase your enjoyment of the book. 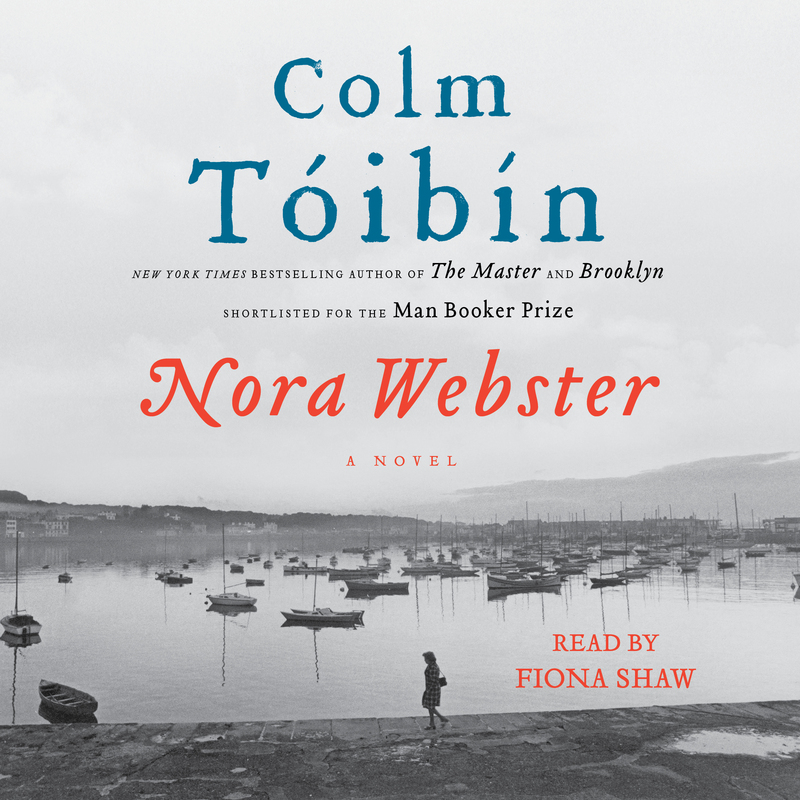 Set in Wexford, Ireland, Colm Tóibín’s superb eighth novel introduces the formidable, memorable, and moving Nora Webster. Widowed at forty, with four children and not enough money, Nora has lost the love of her life, Maurice, the man who rescued her from the stifling world to which she was born. And now she fears she may be drawn back into it. Wounded, iron-willed, clinging to privacy in a tiny community where everyone knows everyone else’s business, Nora is drowning in her sorrow and blind to the suffering of her young sons. Even so, Nora finds moments of stunning empathy and kindness, and when she begins to sing again, after decades, she finds solace, engagement, and a haven. 1. The novel opens with Nora discussing her intrusive visitors with her neighbor Tom O’Connor (p. 1). How does this set the tone for Nora Webster? What is your first impression of Nora? 2. What motivates Nora to sell the house in Cush? Is she just taking advantage of Jack Lacey’s offer (p. 6), or is it more emotional? Should she have consulted the children? 3. When Nora visits Josie to discuss Donal and Conor, Josie asks Nora, “Did you think they would come home unchanged?” (p. 54) What did Nora expect? Was it realistic? Is Josie being fair when she points out that Nora never called or visited the boys? 4. For her memory card for Maurice, Nora chooses “Too young to die, they say. Too young? No, rather he is blessed in being so young thus to be made swiftly an immortal. He has escaped the tremulous hands of age” (p. 57). Why do Jim and Margaret dislike it? Why does Nora insist on it? 5. When Nora gets her “fashionable cut” from Bernie, her enthusiasm turns to dismay, and she thinks that “anyone who saw her on the way home would think that she had lost her mind” (p. 63). Why does Nora react this way? Sometimes she seems to worry about what others think. Sometimes she is defiant. Where else does she second-guess her choices? 6. When Nora meets with William and Peggy Gibney to discuss working for them, she thinks of how Peggy and Francie Kavanaugh’s lives have changed since Nora first worked at Gibney’s. Is Nora comparing herself to them? Do either of them have anything that Nora wants? 7. On a beach trip with her sons (p. 129), Nora wonders about having never thought about whether the boys are happy or not. “Being with Donal sometimes made her afraid, but being with Conor could make her even more afraid, afraid for his innocence, his sweet loyalty, his open need to be taken care of.” Why does Nora feel this way? 8. After Francie cuts up Nora’s folders and Nora storms out of Gibney’s (p. 146), unsure if she’ll return, why does she go to the sea at Keatings’ (p. 149)? What effect does Sister Thomas have on Nora? 9. When Nora decides to join the union meeting, she reflects, “Perhaps it was not wise. . . . But it pleased her to be grateful to no one” (p. 176). Where does this need to be unbeholden come from? 10. Why does Donal become so engrossed in photography? Nora thinks he wouldn’t have if Maurice had lived (p. 221). How are his camera and Margaret’s gift of a darkroom a reaction to his father’s death? 11. Laurie tells Nora, “You kept [your singing] to yourself. You saved it up” (p. 242). Is Laurie right? Why would Nora do that? 12. Why is Nora’s record player so dear to her (p. 280)? Consider the passages on pages 282 and 314–15. What does the woman of the Archduke Trio group come to mean to Nora? 13. What is it about Josie that allows Nora to turn to her after she struggles with her pain and insomnia (p. 358)? Is it the same thing that caused her to send the boys to Josie when Maurice was dying? What are the differences and similarities between these two episodes? 14. Throughout the story, family members make plans and keep secrets from Nora—about Una’s engagement (p. 155), Donal’s darkroom (p. 169), Josie’s offer of a trip to Spain (p. 261), Fiona’s worry that Nora is too interested in Paul Whitney (pp. 289–94), and Donal’s decision to go to boarding school (p. 298). Why do they do this? 15. When the British Embassy in Dublin is burned, are they right to panic over Aine? Is Nora correct that they all have a “lingering unease” that can be triggered by any crisis (p. 326)? 16. Does Maurice really appear to Nora or is it a dream (pp. 356–57)? What does it mean? 17. Why does Nora finally burn Maurice’s letters and let her sisters take his clothes away (p. 372)? 18. Nora thinks that no one notices her, but we see Mick Sinnott invite her to the union meeting (p. 174), Phyllis take her to the quiz (p. 192), Laurie give her voice lessons (p.236), and Dan Bolger help her fix up her house (p. 333). Phyllis tells her, “After all you’ve been through, everyone thinks you are . . . Well, dignified” (p. 254). Is Phyllis right? Why doesn’t Nora see this? 19. Nora Webster is bold and independent, fierce and sympathetic at the same time. Does she remind you of other literary heroines? Which ones, and how so? 1. Remember May Lacey from the beginning of the novel? Her daughter, Eilis Lacey, is the heroine of Colm Tóibín’s Brooklyn. Consider picking up Brooklyn to further explore County Wexford and the lives of its inhabitants, both at home in Ireland and abroad in America. 2. Nora watches Gaslight (p. 100) and Lost Horizon (p. 110) with her sons, each film evoking old memories and affecting her in new, unexpected ways as well. Watch one or both of the films and discuss their connections with Nora Webster. 3. The Archduke Trio and Brahms’s German Requiem are integral parts of Nora Webster. Listen to each, read the lyrics, and discuss the effect that each piece has. 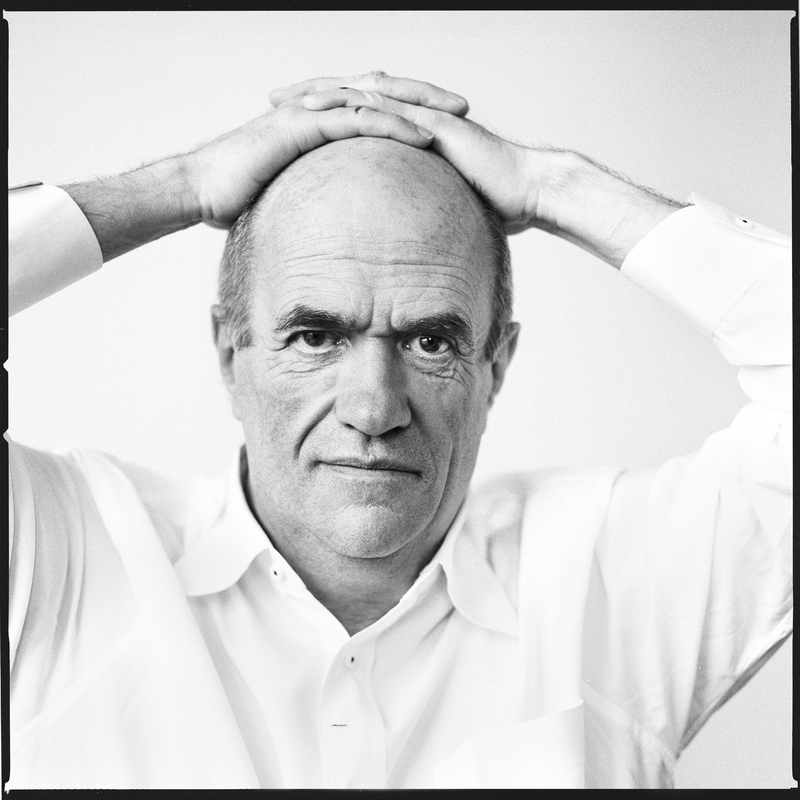 Why did Colm Tóibín choose these pieces for Nora Webster? What would you have chosen? 4. Nora Webster is set during The Troubles, which plagued Northern Ireland with religious, ethnic, and political strife beginning in the late 1960s. Read Lost Lives by David McKittrick, Seamus Kelters, Brian Feeney, Chris Thornton, and David McVea, or Cal by Bernard MacLaverty for a fictional treatment, and discuss how this political background shapes events in Nora Webster.